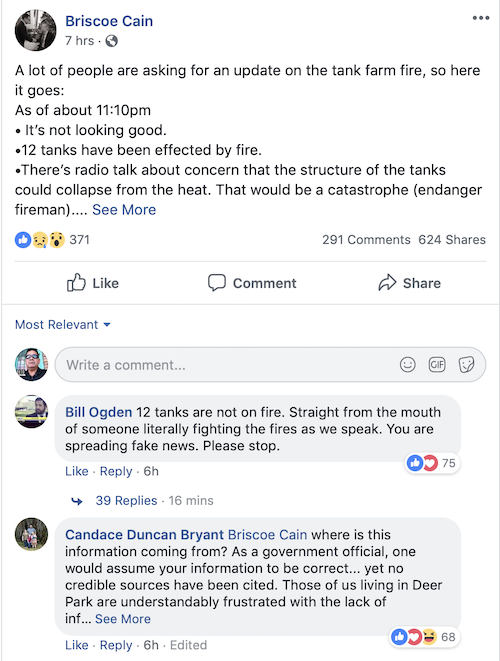 He didn't say 12 tanks were on fire. 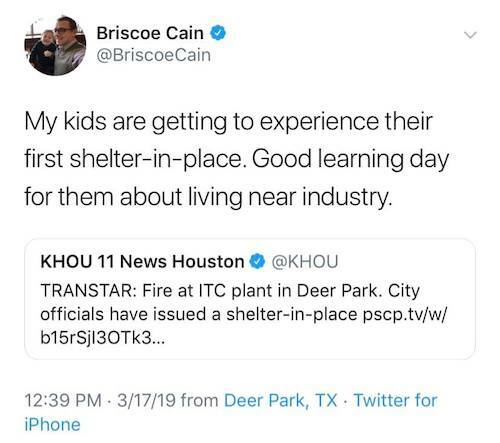 He said 12 were "effected [sic] by fire." You should correct him for not knowing the difference between "affect" and "effect," not for something he didn't say.